We are delighted to have a feature on our next artist Sarah Buckley, Sarah who is originally from Cork city but now living in Dublin has been performing right throughout Ireland over the past few years. 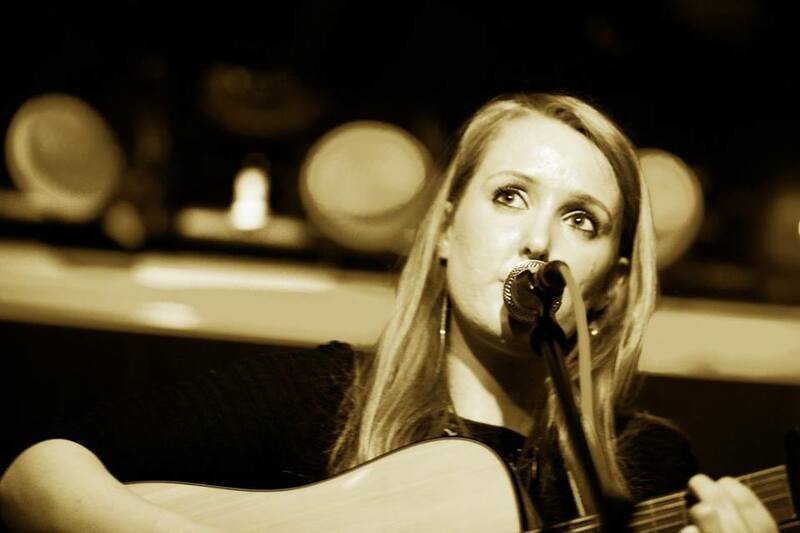 Sarah Buckley began 2019 with a much-coveted place in “Whelan’s Ones to Watch” . Her debut single “You’ve Got Me” was released on all platforms on Feb 15th. The music video premiered on Hot Press on the same day. It has been selected for Spin FM’s “Plan B” Ones to Watch, featured in GoldenPlec and playlisted & played on stations across the country including RTE Radio 1, Red FM, 2XM, Classic Hits, KCLR, Dublin City FM, 8radio, Flirt Fm, Blues & Roots Radio, CRY104Fm, WLR Fm, NearFM. Sarah first recorded a number of demos in music college. Thanks to these demos, she has performed her song ‘You’ve Got Me’ on RTE’s TwoTube, her song ‘Wedding Bells’ at RTE’s Reflecting on the Rising live event and her song, ‘Magic Powers’. The song was included in a shortlist out of 500 applicants on John Murray’s RTE radio show. Sarah has also secured a number of slots on side stages of some of Ireland’s biggest festivals including Electric Picnic and Vantastival as well as being nominated as Best Newcomer by Pure M magazine. Her song, ‘Magic Powers’, was included in a shortlist out of 500 applicants on John Murray’s RTE radio show. Sarah has also secured a number of slots on side stages of some of Ireland’s biggest festivals including Electric Picnic and Vantastival as well as being nominated as Best Newcomer by Pure M magazine. Sarah has already been gigging extensively with support slots for Aine Cahill, Ham Sandwich, Mick Flannery and Cry Monster Cry along with a whole host of festival appearances including Electric Picnic, Vantastival, Cork Jazz Festival, Sligo Live. She has also performed at Le Cheile Festival, Claremorris Fringe Festival, Achill Battle of the Lakes, Glendalough festival, you bloom, International Pop Overthrow at Liverpool’s Cavern Club, and RTE’s Reflecting on the Rising. Sarah started 2019 with a much-coveted slot at “Whelan’s Ones to Watch” in January. Her single “You’ Got Me” will be out on 15 Feb. Her second single is planned for release around Easter 2019. Sarah plays a headline show upstairs in Whelan’s on May 23rd. Tickets are on sale now.